KPIs– Your business has key performance indicators (KPIs) that need to be kept track of. Now you can, thanks to their inclusion in the Dashboard. Monthly Trends– Want a better way to manage your cash flow? Then take a look at the ‘Total cash in and out’ box in the Dashboard. It lets you track monthly trends for both incoming and outgoing. Account Watchlist– This function allows you to display your most important income and expense accounts in the Dashboard. It gives you instant access to where those accounts stand at any given time. Checking Account– This function is separate from the Account Watchlist. It allows you to keep track of your current bank balance as well as the balance of your most recent statement. Everything is displayed in an easy-to-read graph. There is also a quick reconcile button for reconciling transactions as they come in. Invoices and Bills– There are two individual windows that display the total value of your outstanding invoices and those bills you need to pay. This helps you manage your cash flow more efficiently. The windows also act as reminders to stay on top of receivables and payables. Expense Claims– Manage your expense claims more efficiently by including them in the Dashboard. This is also the place to enter new receipts with just the click of a mouse or the tap of your finger. Entering receipts has never been easier. 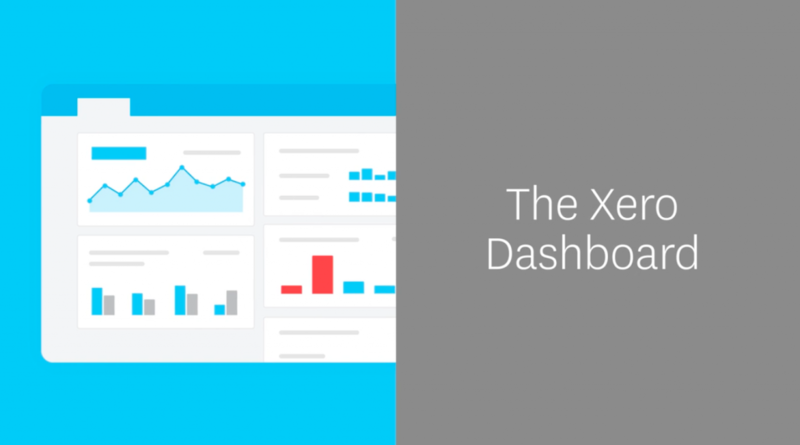 The best dashboards allow users to customise their look and feel. Xero’s does just that. You can choose the kinds of information you want on your Dashboard and how you want it to appear. Just choose your tools and then drag-and-drop them into place. You will end up with a dashboard that is as unique as your business. To edit your dashboard, just click the link at the bottom of the Dashboard page. Then customise how it is presented. You will end up with all the numbers you need to maintain a healthy business, all located in one place.